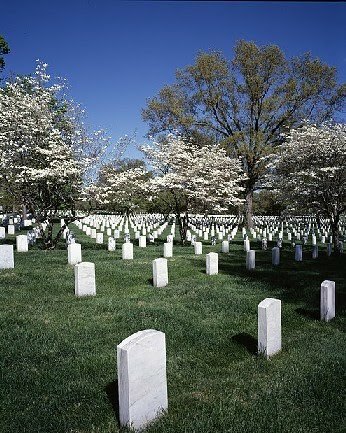 For the perished soldiers, their lives were sacrificed for our freedoms. And for the souls putting their lives on the lines every day for our rights. We remember. Memorial Day 2013.